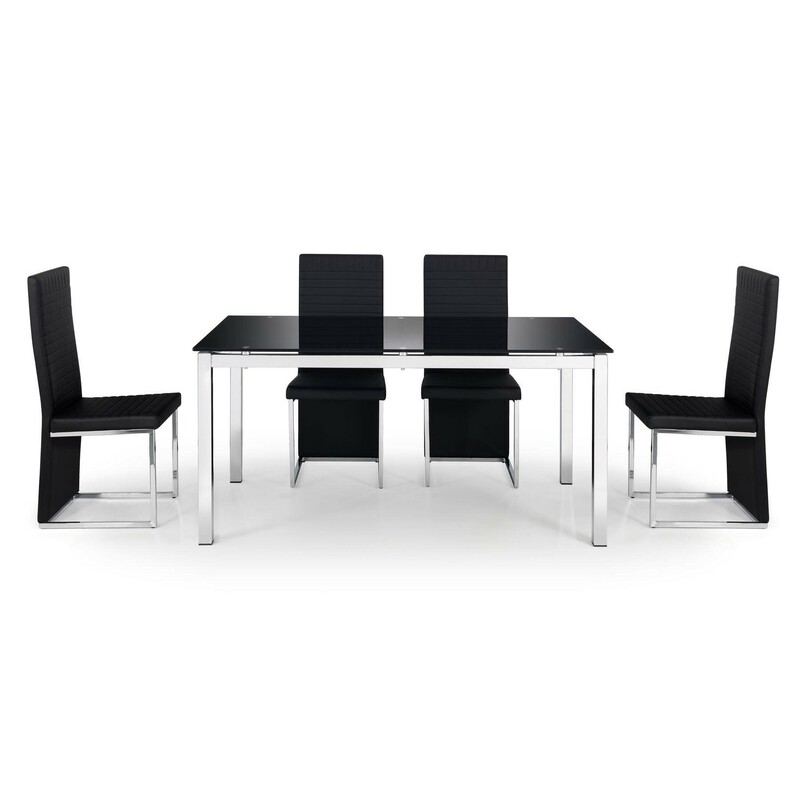 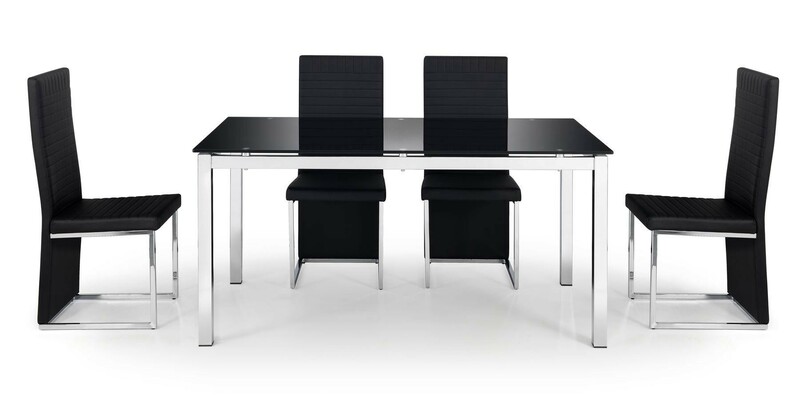 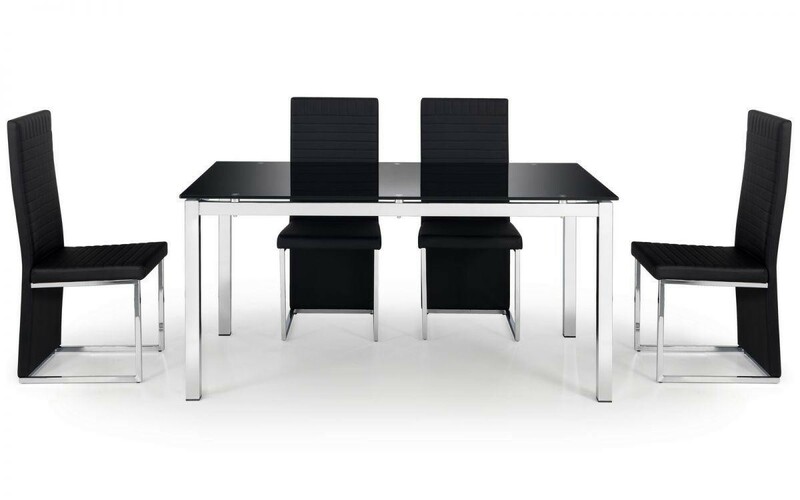 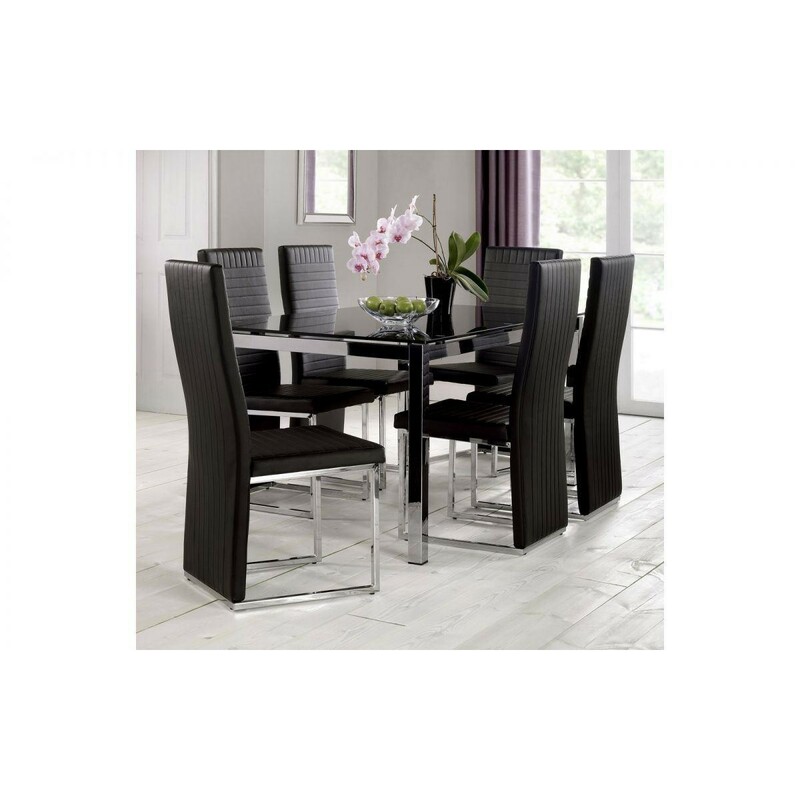 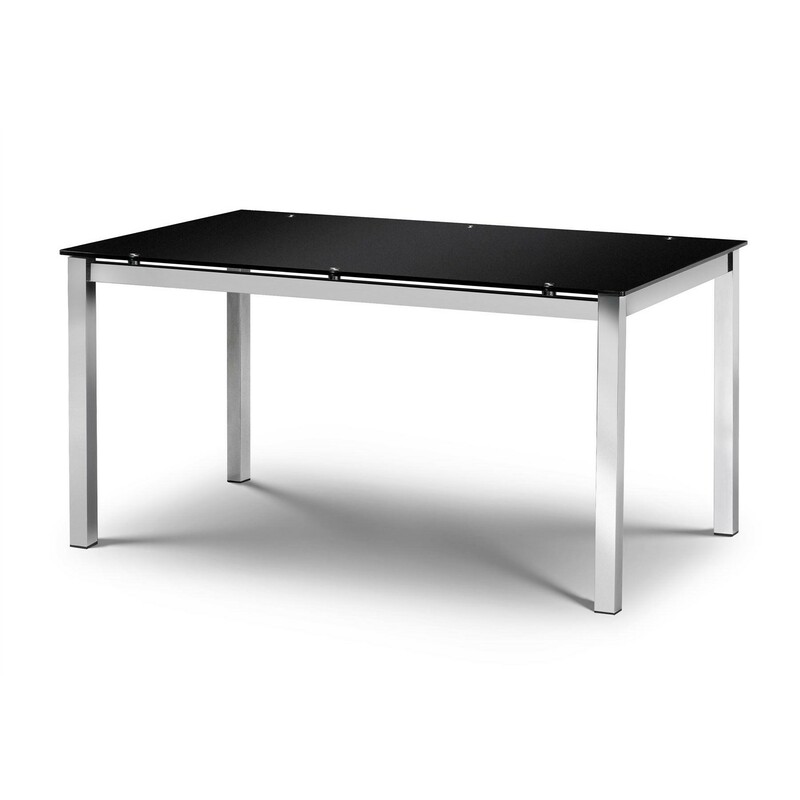 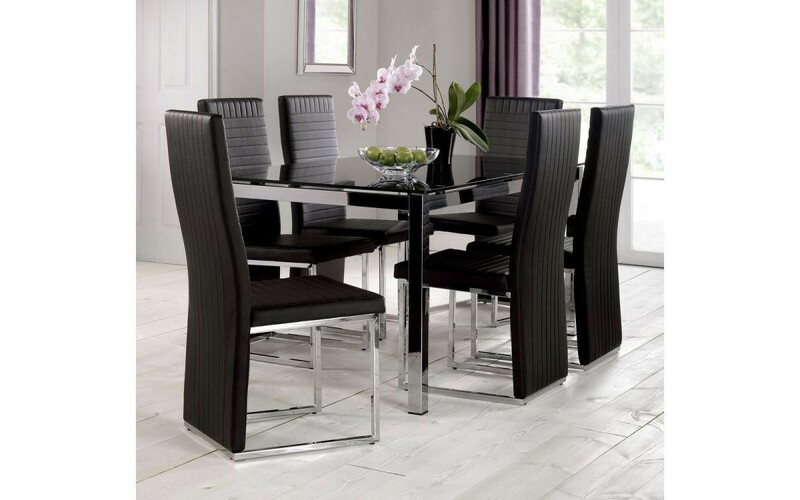 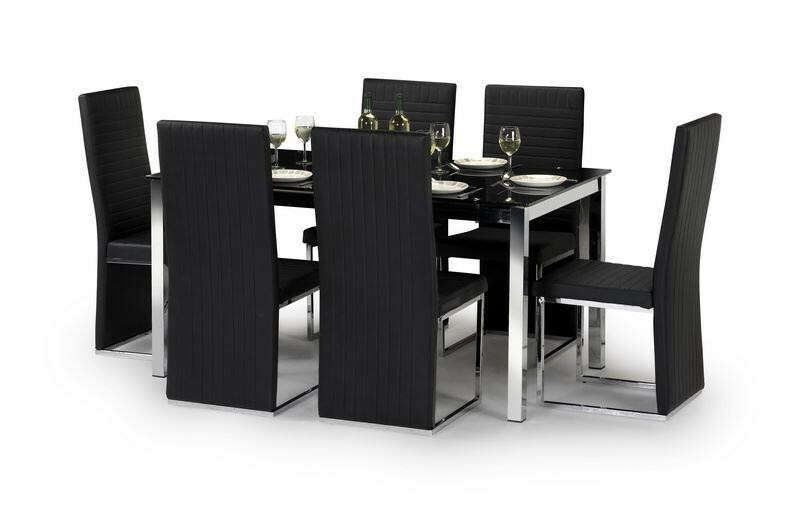 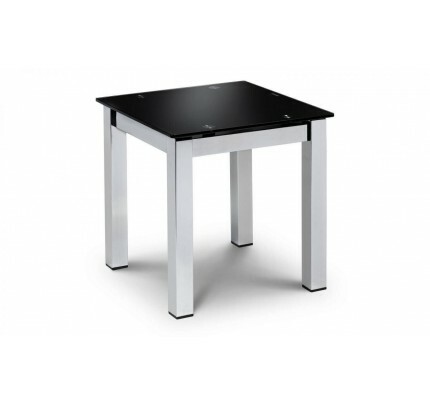 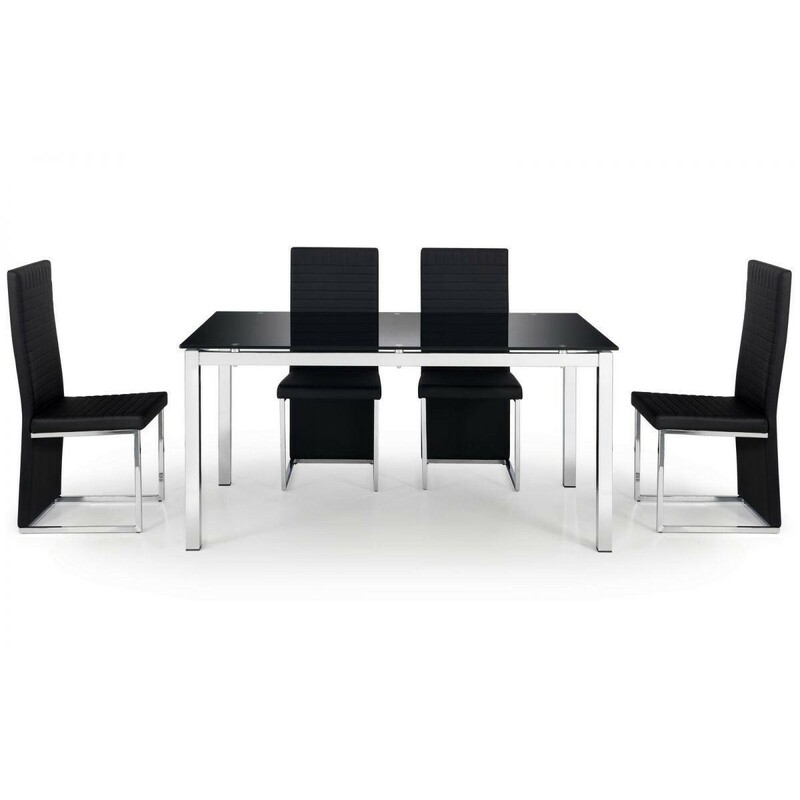 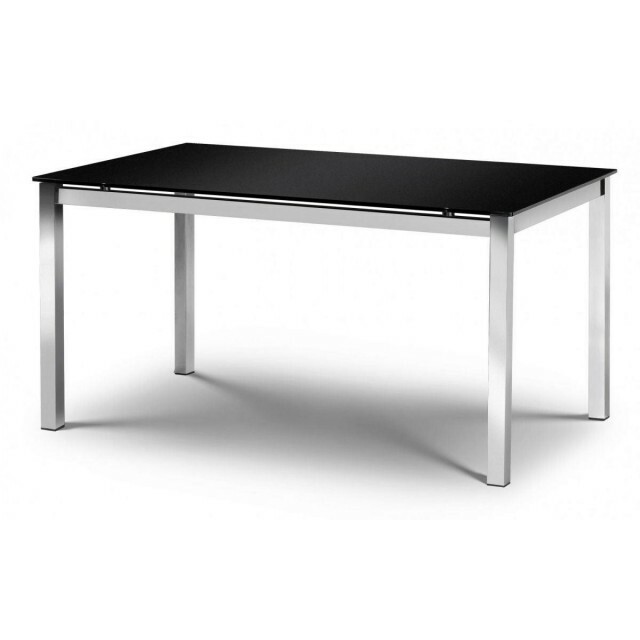 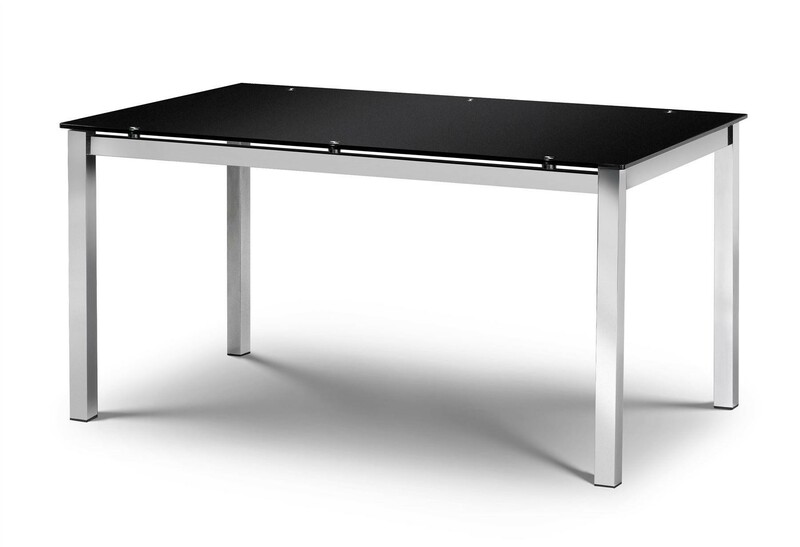 The Tempo dining table has a combination of chrome and black glass which creates a stylish and stunning table. 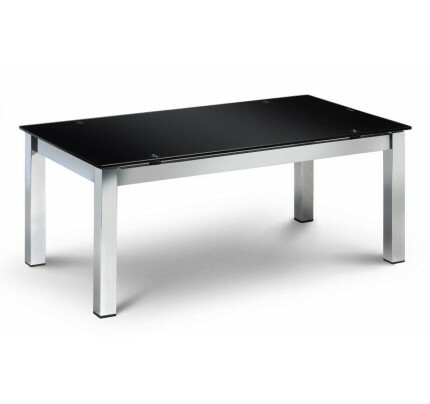 This table is made from premium glass and chrome and is a unique item. 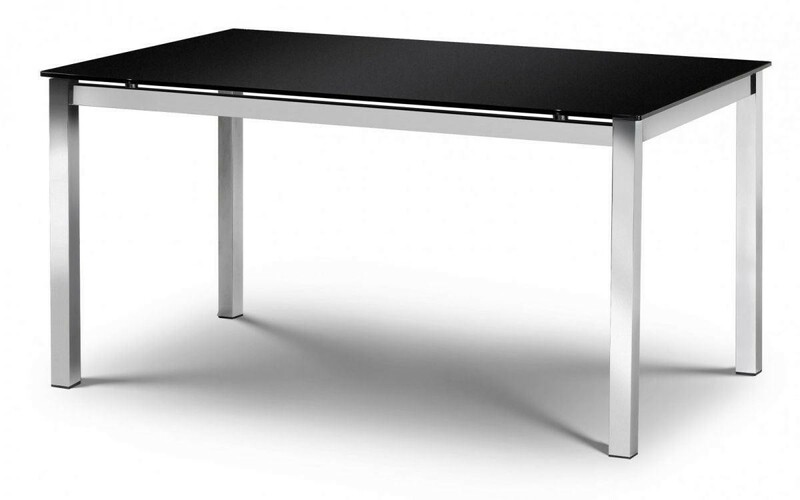 A combination of chrome plated steel and 10mm black tempered glass create the sophisticated and contemporary Tempo dining table. 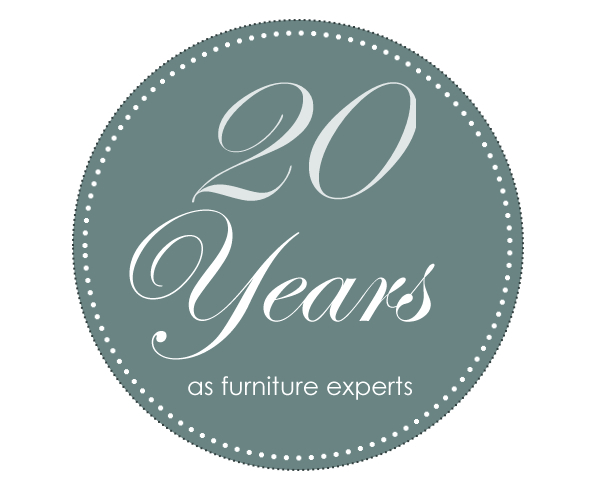 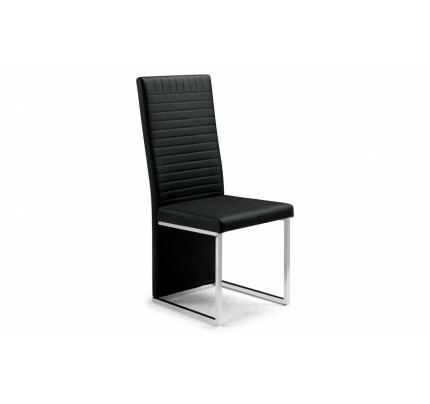 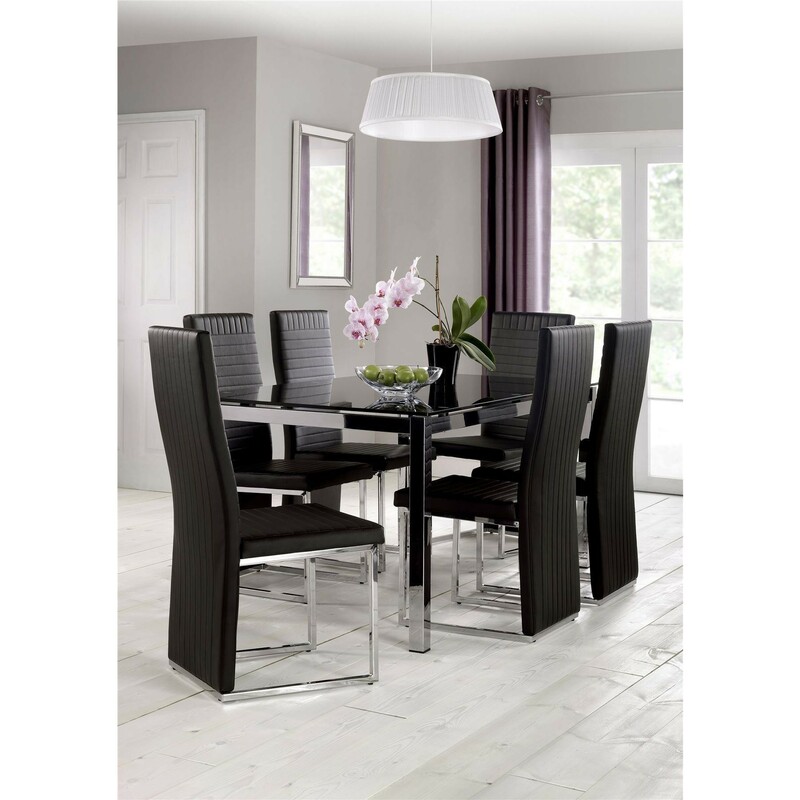 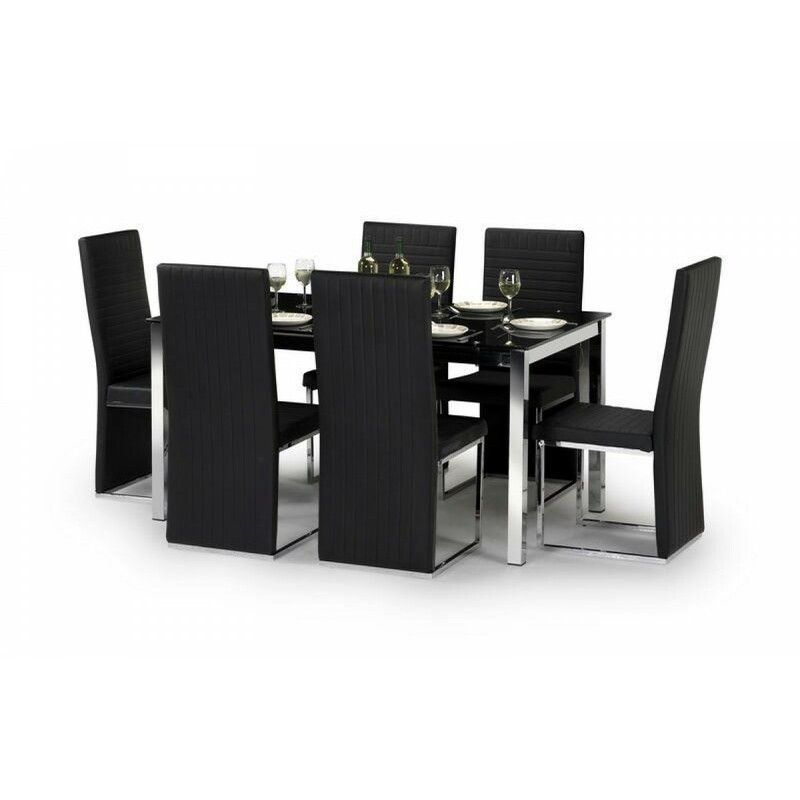 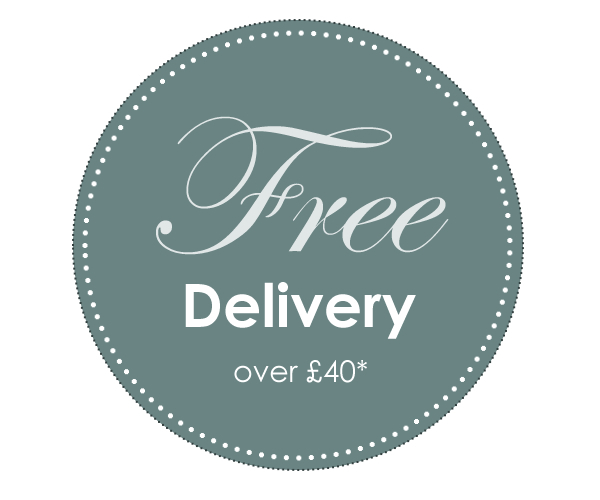 A sophisticated and comtemporary design suitable for most dining room d�cor.